** Might cost more if you have to buy a set of buttons and breadboard wires. - USB Charging Block: $5.00 or so any 5V/2A one will do. - Controller / Keyboard & Mouse: Tons of options out there, the tutorial will cover controller setup. - Small screwdriver set, a set for electronics should do it. - Soldering kit including soldering iron with fine tip and temperature control if possible. - 8 Jumper wires, you'll have enough if you order a small set, which brings the project cost up a bit. Build tutorial coming soon will overlap with the C1+ tutorial. Will include hardware setup, OS setup, configuration, optimization, scripts etc. Last edited by vbrusca on Fri Apr 05, 2019 10:08 pm, edited 7 times in total. It seems to be Lakka OS for C1+. No it's running Ubuntu 16.04 LTS, retroarch with XBM in kiosk mode. 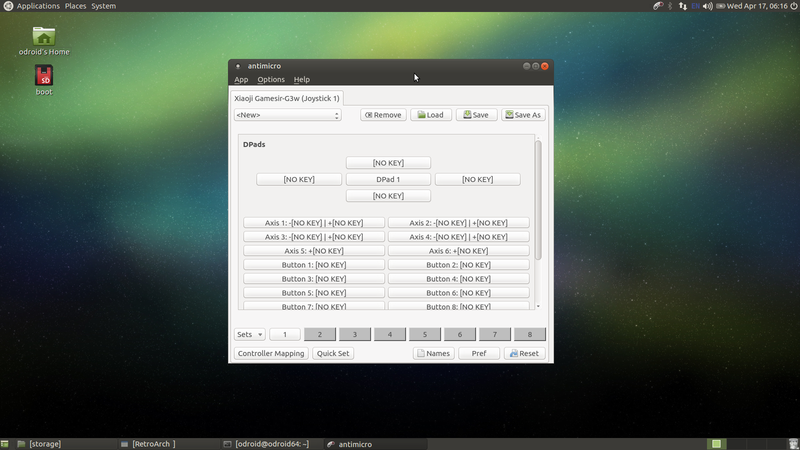 Basically you can control the entire system from the controller even on the linux desktop if need be. I tried most of the OSes available and 16.04 had the best mix of support for emulators and hardware and performance. Lakka was running well, had more emulators available but had a ton of audio problems could not get audio working properly. I wanted the Retro1 (C1+), Retro2 (C2), Retro3 (Xu4) to all have the same or similar interface so 16.04 was the best for that currently. Also with the custom antimicro watcher script, it makes sure antimicro starts if retroarch is not running, you can pretty much have full control of the system for web browsing and other linux games especially if you hook up a keyboard and mouse. In general Laka performed really well but audio issues killed it, Ubuntu has so much more support and flexibility and I really liked being able to just exit retroarch and open up a browser to look stuff up online. I see. Thank you for the very detail explanation. Did you use 16.04 Mate image? 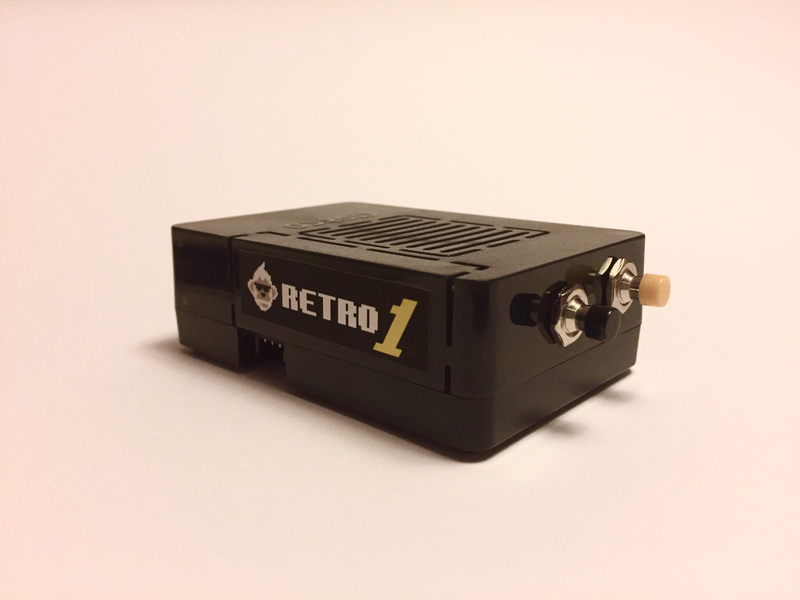 Did you build RetroArch by yourself? Can you please write some articles about how you build the nice console series Retro1,2,3 for our Magazine? Yup I started on each system with a 16.04 Mate image. One of the important things about all the OS testing was finding a single one that did the job on all devices, wasn't too slow or bloated and had good availability of packages. In this case RetroArch was available via a ppa registration and apt-get package pulls. Though antimicro was compiled and I'll have all the instructions for that process. I'll include all scripts etc. Sure can do, let me get these tutorials up and that should be a solid basis for any other format of the information and you can use it however you like in the ODROID magazine. I have things started and am just about to get into the soldering steps for those who want to add custom control buttons. 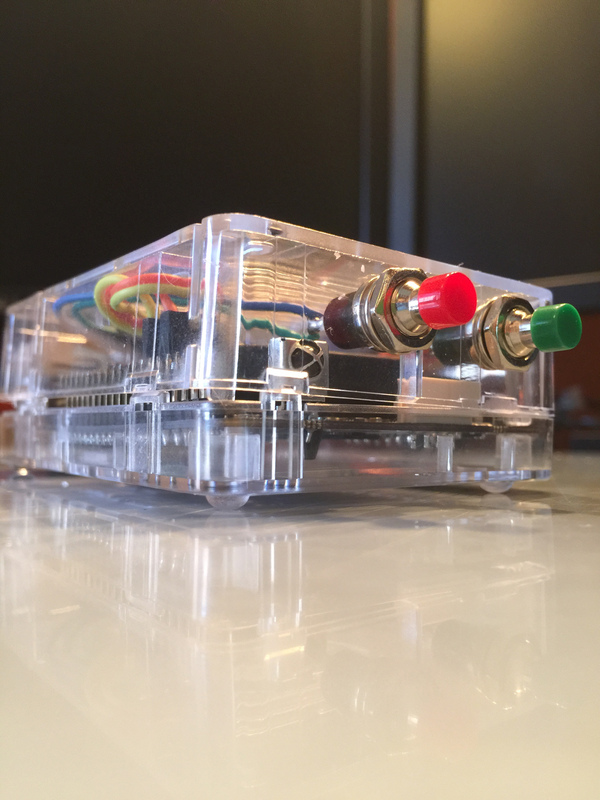 It's under the ODROID-GO build tutorial but I'll wait to post the link till I have more up. I was playing the R2 this past weekend on 720p with two controllers worked great had a blast playing Streets of Rage 2 with my friend. Our Chief editor will contact you soon. All the hardware stuff is basically done. Behold the beauty of the ODROID goodness! Then it's on to the software side of things. General plan below. 1. Base 16.04 MATE image and writing to an SD. 2. Checking partition sizes and basic software update, general prep. 3. Retroarch and emulator installation. 4. Antimicro compilation and configuration. 5. MATE optimization and customization. 6. Retroarch prep getting ready to game. 7. Custom control buttons setup - (scripts, services, MATE hooks) and final thoughts. 8. Emulator, bios, and controller errata. Alrighty the software tutorial is up and almost done. I have one section left to finish which is the final configuration of RetroArch, antimicro, and the custom control button. This is designed to work with the hardware tutorial and is almost the same exact process for the C1+ and the C2. There are some C1+ caveats I have to double check, partition resizing, and swap space. 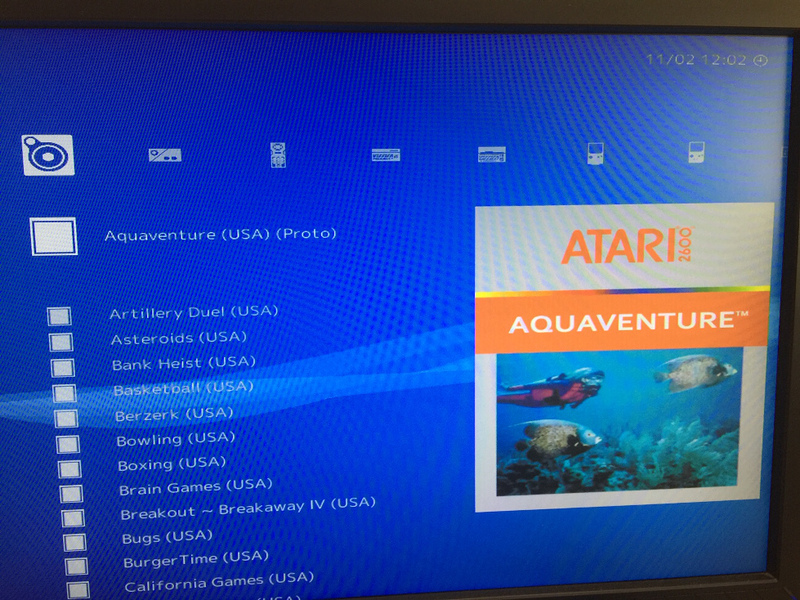 Retroarch installed and running, not quite configured yet. Antimicro compiled and running, not quite configured yet. Last edited by vbrusca on Wed Apr 17, 2019 11:57 pm, edited 1 time in total. Thank you. It looks way worse than it is. Really only takes a little while to get through and It's actually quite fun, for some people. Man you can learn a lot going through the steps too if you're new to Linux etc. I think I'm going to break off the advanced retroarch config, MATE desktop optimization, and custom control button scripts into a 3rd smaller tutorial and stop tutorial 2 at ROM loading and execution of said ROM. OK so a complete software tutorial is up going through every single step and command in detail and it'll get you all the way to loading ROMS and playing them. The 3rd tutorial will be a shorter one and that's where we'll put a bow on everything. 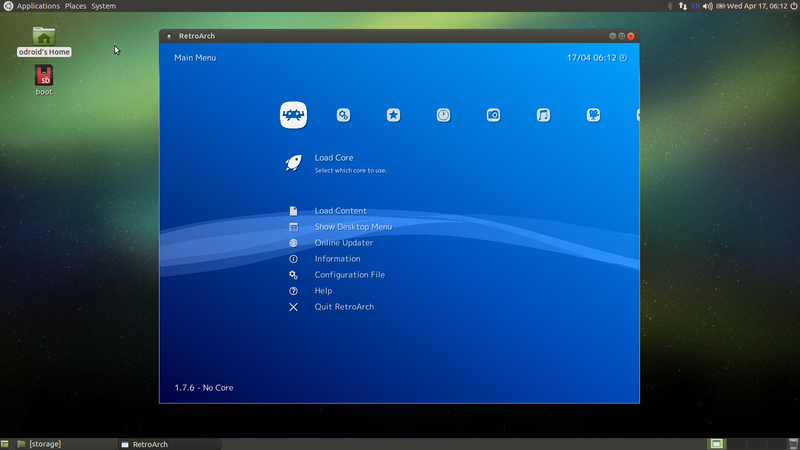 It'll cover kiosk mode, custom control button, boot.ini stuff, advanced retroarch stuff, emulator errata etc.